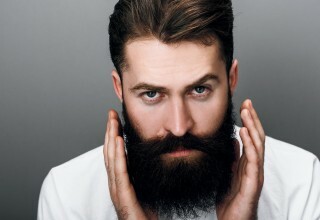 SAN RAMON, Calif., November 8, 2018	(Newswire.com) - As the days grow longer, so do beards across the nation. No-Shave November is a time-honored tradition that grows awareness of cancer by contrasting the common hair loss cancer patients experience with the free growth of body hair of those participating. Awareness is important for the future of cancer treatment and many participants choose to donate to organizations related to cancer research and prevention. 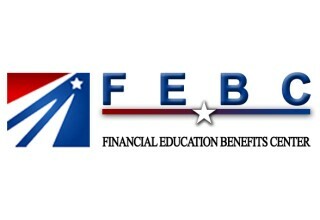 Financial Education Benefits Center (FEBC), a membership benefits company, offers discounts on services and products that can help members maximize their donations or support their own health and wellness journey. While No-Shave November may have turned into a competition among friends or an excuse to save some time, one family used it to jumpstart fundraising efforts after their father passed away from cancer. They encourage both men and women to participate by donating any money they would normally spend on hair maintenance — like the cost of a month’s worth of razors or a trip to the salon — to cancer research and treatment organizations. 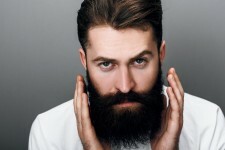 However, the level at which one participates is up to them and if workplace appearance policies require a certain level of grooming, that is not discouraged. Millions of individuals are diagnosed with cancer each year, so research toward cures and treatment seems to be a worthy cause. If individuals would like to donate more than the price of their shaving materials, they may be able to find some extra funds by applying discounts to everyday purchases. FEBC members of every membership tier have access to discounts and savings for things like groceries, entertainment and fitness. If they are interested in improving their own health to try to prevent cancer or other serious conditions, many members can use a telehealth benefit to speak with medical professionals over the phone about non-emergency health topics.